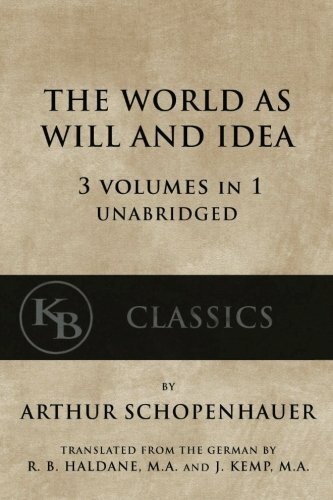 This is an unabridged single-volume edition (all 3 original volumes in one), of “The World as Will and Idea [Representation]” (German: Die Welt als Wille und Vorstellung), the central work of the German philosopher Arthur Schopenhauer. 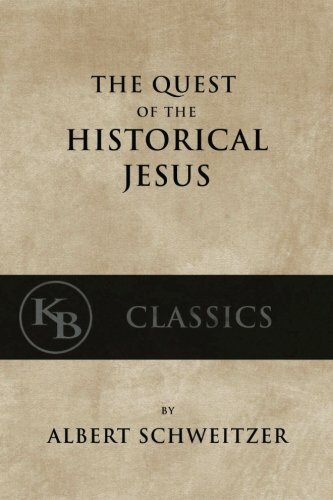 The main body of the work states at the beginning that it assumes prior knowledge of Immanuel Kant’s theories (see his “Critique of Pure Reason” ISBN: 9781537260051). Schopenhauer recommended that the student begin with the final Appendix (found in volume 3), titled “On the Fourfold Root of the Principle of Sufficient Reason” before the rest of the book. 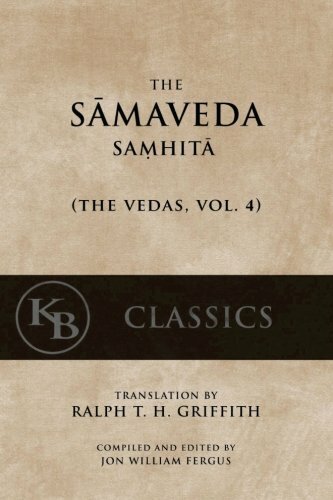 The first volume contains four Books, two on “The World as Will” and two on “The World as Idea,” while the second and third volumes contain Supplementary material to each of the four books. 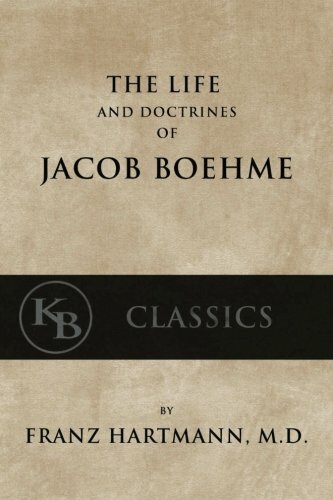 The second volume also opens with an appendix to the four books, titled “Critique of the Kantian Philosophy,” in which Schopenhauer rejects most of Kant’s ethics and significant parts of his epistemology and aesthetics.